Lunch: 11.00-17.00 hrs. Last order at 16.45 hrs. Dinner: 18.00-23.00 hrs. Last order at 22.30 hrs. 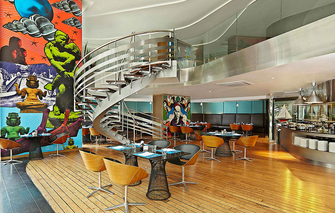 The hotel's main restaurant 'SEA" serves enticing locally influenced specailties and the best of International cuisine. 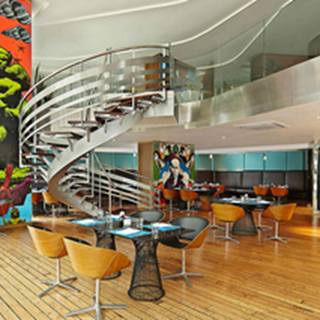 With its open kitchen confiquration, diners can indulge in a gastonomic adventure as they watch the chefs exhibit their skills. Strange smell in the restaurant. Food is fine. The service is ok. Not too many guests.